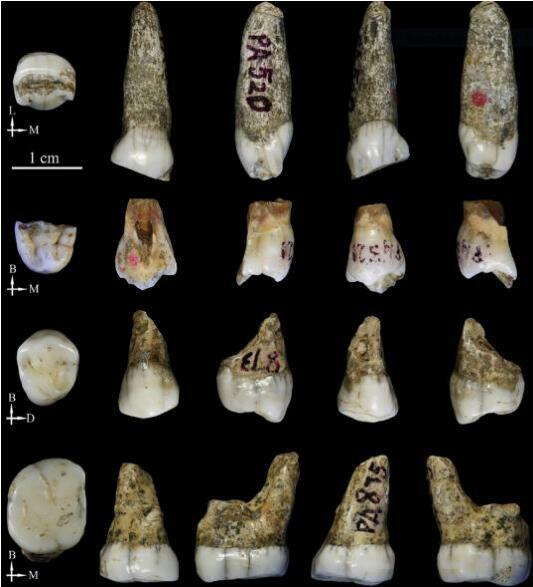 FOUR TEETH FOUND in a cave in the Tongzi county of southern China have scientists scratching their heads. 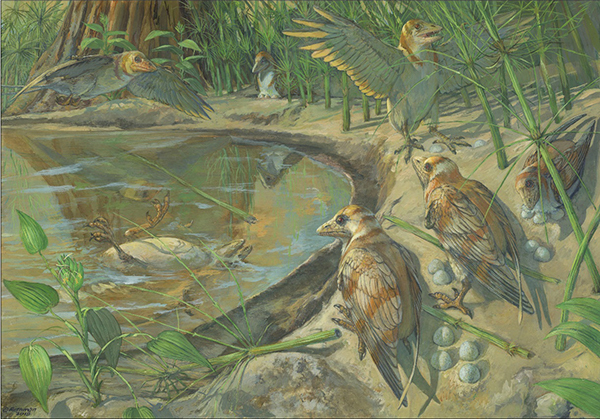 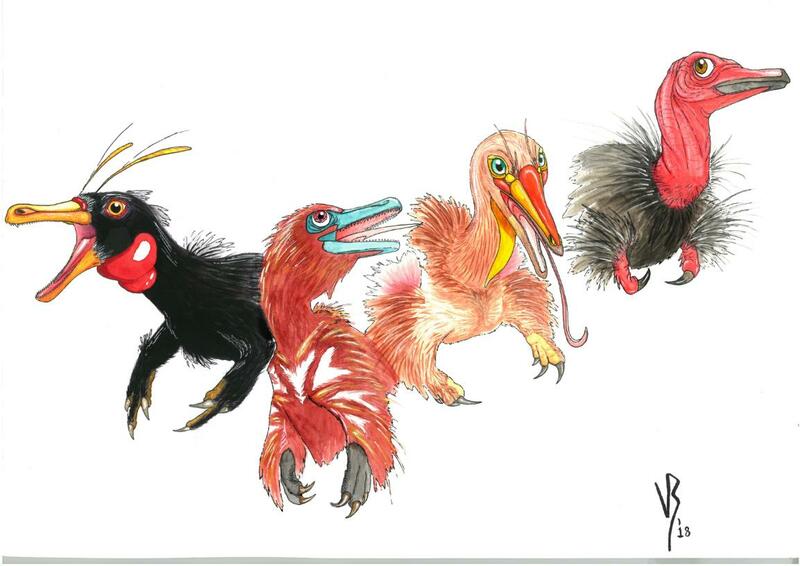 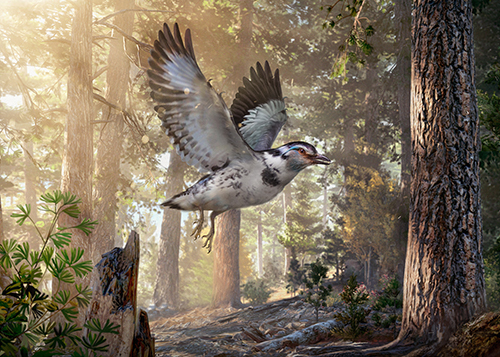 BEIJING, March 26 (Xinhua) -- A group of scientists have discovered a fossil bird dating back about 110 million years, which is the first ever found to have an unlaid egg in its abdomen. 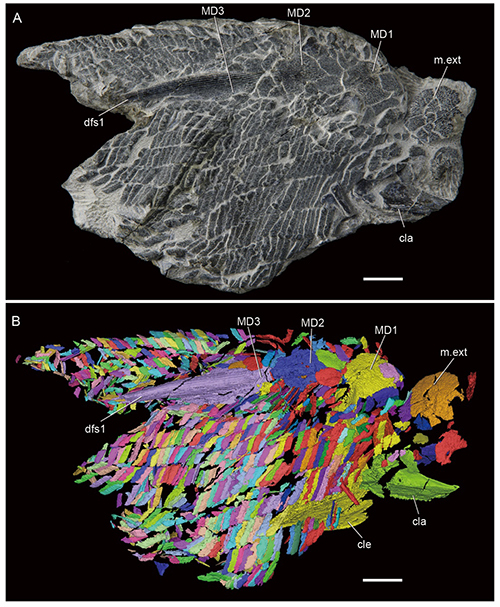 BEIJING, March 24 (Xinhua) -- Fish fossils, dating back about 425 million years ago, are providing insights into the evolution of scales on bony fishes. 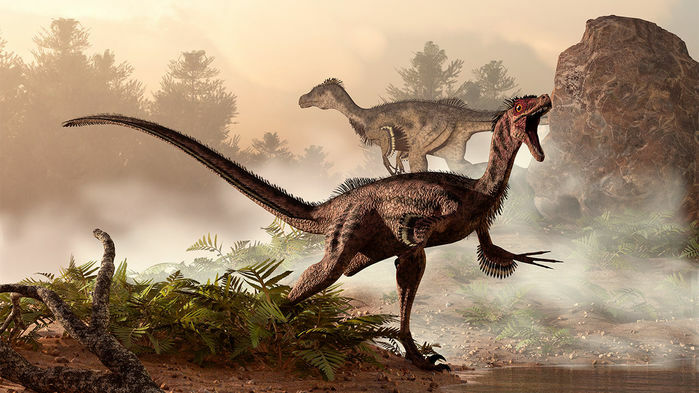 Xinhua:New Dinosaurs Discovered in China Reveal Myth of Reduced "Fingers"
Two new dinosaurs discovered in China may help solve the long mystery of how some of these creatures reduced and lost their "fingers" through evolution. 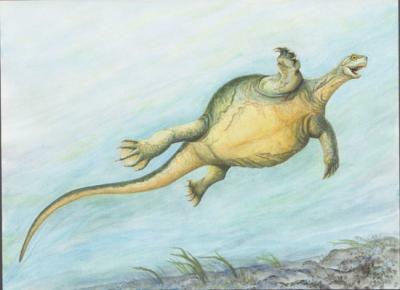 WASHINGTON (Reuters) - Fossils unearthed on a hillside in northwestern China are forcing scientists to rethink the history of a dinosaur lineage that produced the largest animals ever to walk the planet. 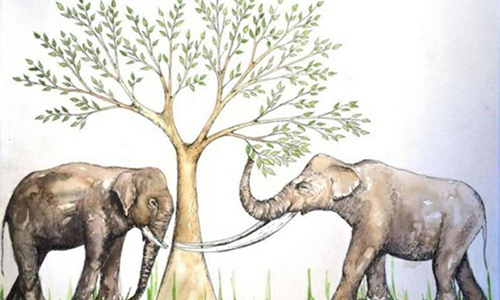 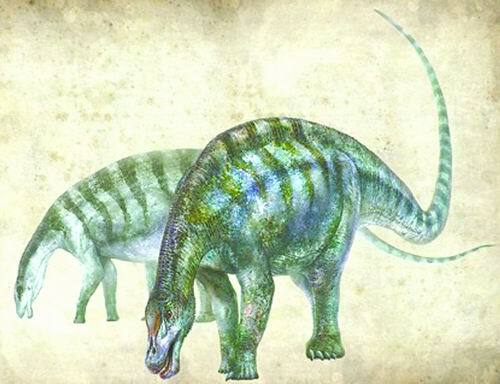 LONDON, July 24 (Xinhua) -- Fossils of a sauropod species have been newly discovered in China, which might change how researchers think these dinosaurs evolved, and how entire continents were linked 174 million years ago, according to a study released Tuesday by the Natural History Museum in London.